I LOVE keyword research. There is a reason it has been consistent for the last 10 years. Because it works! In specific niches there is an unbelievable amount of potential, just waiting for you to tap into it. Until 2010, the research process was very manual. From 2002 – 2010 there wasn’t a keyword tool that could save time over the manual process, but now there is! Log In To Jaaxy Now And Check It Out! If you have bought into a keyword tool in the past, you know that many of them produce A LOT of data, metrics, and numbers that you have to understand. With most of these keyword metrics, the numbers do not matter. So basically, most keyword tools give you COMPLETELY useless data. These are usually indicators that they are low grade search tools. It doesn’t take long to realize that some keyword tools provide their users with useless data, and do not give you the meaningful data. When doing research on niches, there are really only THREE metrics that matter. The last one is based on correct grammar, and the first two are metrics that Jaaxy Enterprise can ACCURATELY capture. 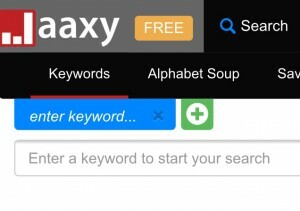 No other keyword tool gathers the information you need better than Jaaxy. Keywords that have low competition and get a good amount of traffic are SEO ready, and if you can find them you can rank very high in Google (even the first position) and dominate search engines. Just by creating some content or a video that is relevant to that keyword. It sounds easy because it is, but ONLY if you have the correct data. The biggest fear people seem to have these days is the fear that the niche they go into has too much competition, so they do not think they will rank high to reach enough customers. This is a LACK OF KEYWORD KNOWLEDGE! There are too many “NO COMPETITION” niches out there to count. There are TOO MANY keywords and too many niches that you can create a full time income from. You can create successful campaigns because all you have to do is find a huge amount of keywords within a niche, and Jaaxy makes that easy. When you have access to a tool like Jaaxy you can find things that no other keyword tool can access. 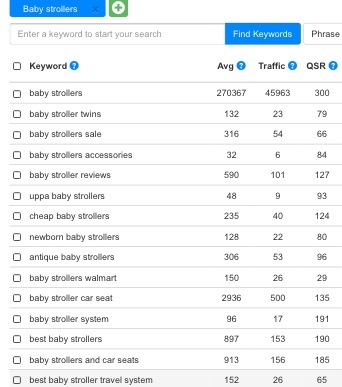 Let me give you a couple examples of keyword niches, “baby strollers” and “home fitness workouts.” I am going to try and find keywords that have less than 300 total competing pages in Google (QSR), keywords that get good traffic, and keywords that MUST make sense. With a very broad search in Jaaxy, I have been able to quickly come up with 15 keywords that will be easy to rank for in Google. ONE search, less than 20 seconds! This gives me enough keywords to start a campaign targeting baby stroller’s and stroller products. Easy right? Now let’s try the same within the Home Fitness Workout niche. 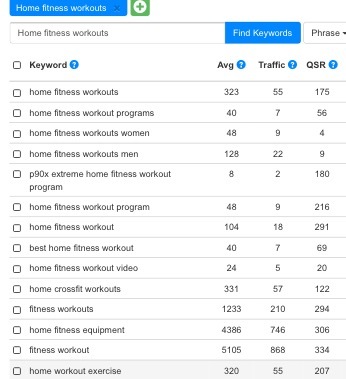 And just like that, I have 12 home fitness workout keywords that are going to work great for my website. People that want to create a website about health and fitness can use WealthyAffiliate.com and Jaaxy.com to help them build a business online (which they can do from home as well). This proves how efficient Jaaxy can be. In two searches, and less than ONE MINUTE, I have enough keywords to drive two brand new campaigns in these niches. This sort of research would have taken HOURS to do manually, and using other tools probably couldn’t even produce this sort of data. If you are still unsure how keywords work, find more information here! Jaaxy Enterprise has also created a way for us to see what domains are available in relation to any niche. There are incredible domains available! With every search you do in Jaaxy Enteprise, it will tell you know which Exact Match Domains (EMD’s) are available from the keyword search term, and it is right beside the QSR. All the prime .com domains are available. You can buy the domains, put a small site up with them, and because Google ranks domains that have the keyword in them very high, I could basically buy a domain that would have first ranking in Google. 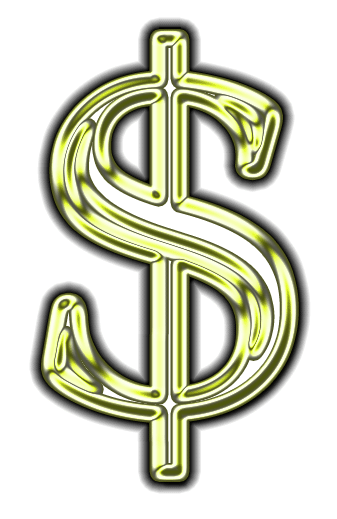 $10 for each domain for a year, and you get 1,000’s of clicks. To me this is a no brainier, and a complete business model that Jaaxy Enteprise opens up because of its ability to find domains so efficiently. I have only begun to brush the surface of what Jaaxy can do. There are brainstorming (niche finding) functions, there is the ability to find where your sites are ranked in Google, find affiliate programs, analyse your competition websites, create keyword lists, and LOTS more. Jaaxy has options for any budget. If you are someone just starting out, someone that understands the importance of keyword research, or if you are the power user, there is an option for you! I use Enterprise because it gives me everything I need, and if you want the best I suggest you go for that option as well. If you are a little unsure and you just want to to try Jaaxy outfirst, try the free version. It is limited, but it will get you a good idea of what to expect. If you are starting out on a limited budget, Jaaxy Pro is still awesome. It will save you hours a day doing your keyword research, and still has most of the functions of Enterprise. You can access Jaaxy from anywhere there is an Internet connection, including your phone. Sometimes I’ll do some keyword searching on my phone when I’m not near a computer (it stores all of your search history so you can use it to store your ideas!). In short, Jaaxy is a great keyword research tool! You can find all the keywords out there related to your niche just by doing a few searches. It can even give you ideas about what you want to put on your site next. Once you find what people are searching for (that doesn’t have a lot of competition), you will be very successful. If you have been wanting to create an online business with little investment, but you need help, you need to check out my #1 recommended program! You can join for FREE, and they offer you a free Jaaxy Pro membership as well. Here’s to your success! Get Started With Jaaxy Today! Your Online Business Will Thank You! Magnificent items from you, man. I have bear in mind yourstuff prior to and you’re slimpy extremely fantastic. I actually like what you’vebought here, certainly like what you are saying and the bestway in which you are saying it. 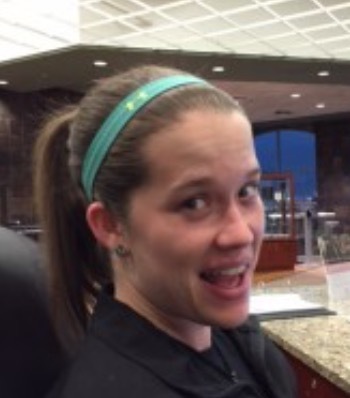 You’re making it entertaining and you continue to take care of to keep it smart. I can’t wait to learn far more from you.That is actually a great web site.